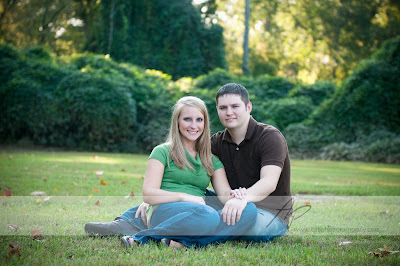 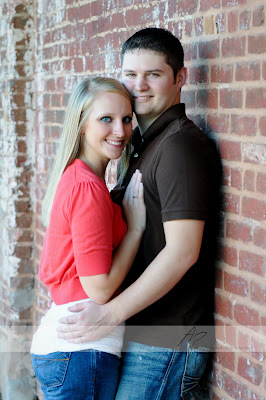 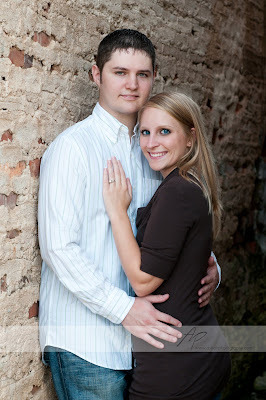 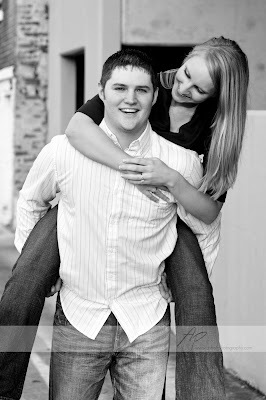 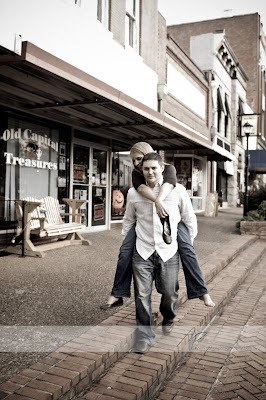 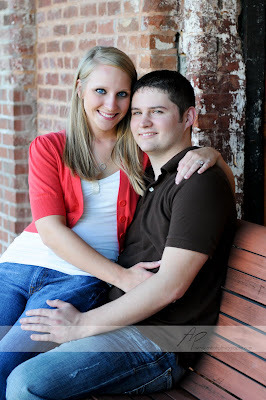 Nichole & Zack are getting married May 15th, 2010! 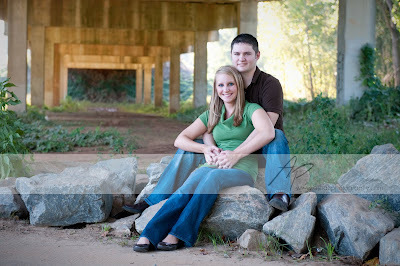 They are a great couple and I really enjoyed being around them and getting to know them better. 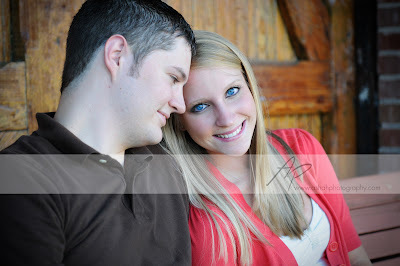 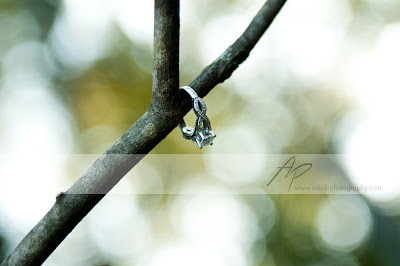 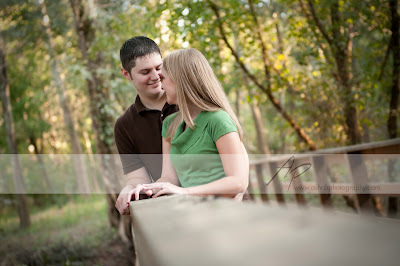 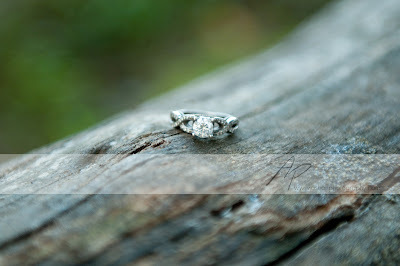 I know the wedding will be gorgeous and I can't wait to photograph it!!!! 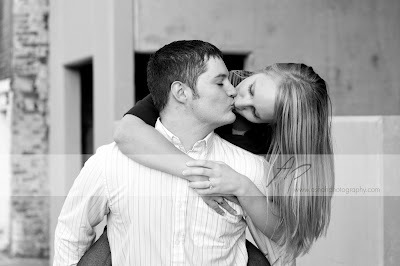 I hope y'all love the pictures!